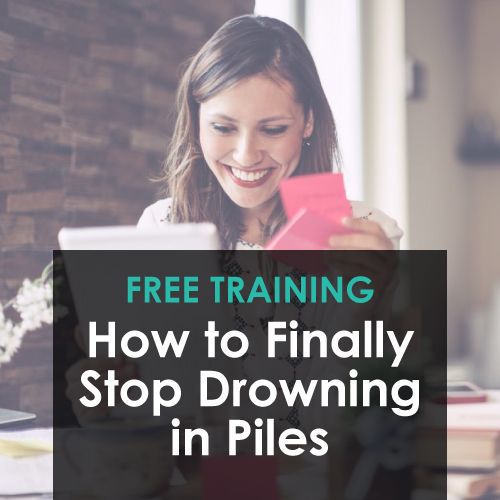 Having a seamless system that hold your ideas, papers, thoughts, goals, tasks and “stuff” in a way that works WITH your brain–a STEP Command Central–is a game changer. 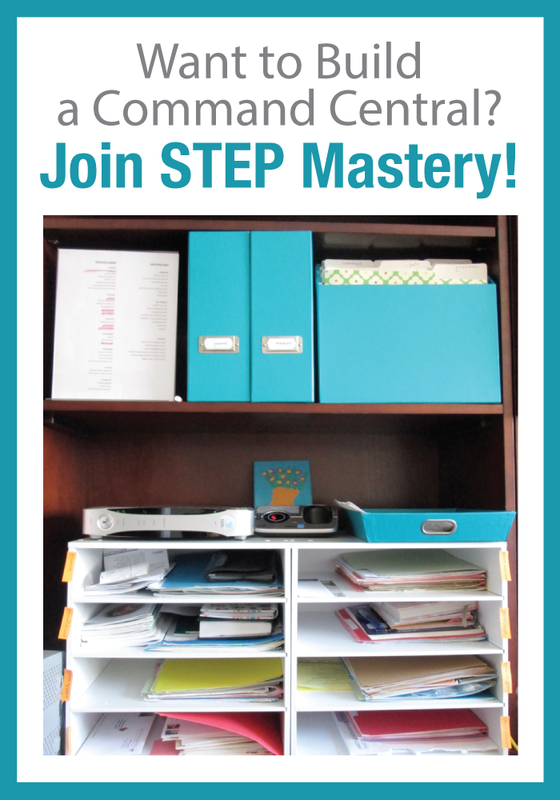 Come learn what tools I use and love for each part of my STEP Command Central! Come join us in our free workshop to help you get ready for the holidays without the stress! Sometimes we think that “flying by the seat of our pants” gives us freedom, but there is a LOT of freedom that comes into our lives when we create structure. Here are some ideas from our LearnDoBecome team to help you with the structure AND freedom you might be craving. LearnDoBecome Radio is here to serve you while you’re on the go, and as we celebrate three years of the podcast, we thought you’d enjoy this list of our top three episodes. Thanks for listening! We Have Our Winners for the STEP Video Contest! Want to be inspired? Our three video contest winners have done SUCH an amazing job sharing how they’ve gotten organized. Come watch! Do you love the idea of a streamlined list that helps you get things done AND celebrate your unplanned successes? We thought so! Come check out this creative way of organizing your tasks and accomplishments, and we guarantee you’ll feel more joy, gratitude, and clarity. When you get organized, it’s practically inevitable that you will earn, find, and save more money. Come hear some awesome stories from members of our Steps to Everyday Productivity program! One of our LearnDoBecome team members, Jill Adams, cleverly uses Asana to manage her home and family needs. Check out this fun video to see her exact system! If you’re not currently in love with your calendar, these three simple ideas will help change that. When your calendar feels like an open, beautiful CANVAS, life feels doable. Come learn how to make that happen! Have you ever wondered how laundry and meals happen in our home? (It isn’t fancy, but it works…) Watch this segment of our “Run Solid Routines on Autopilot” resource to find out!